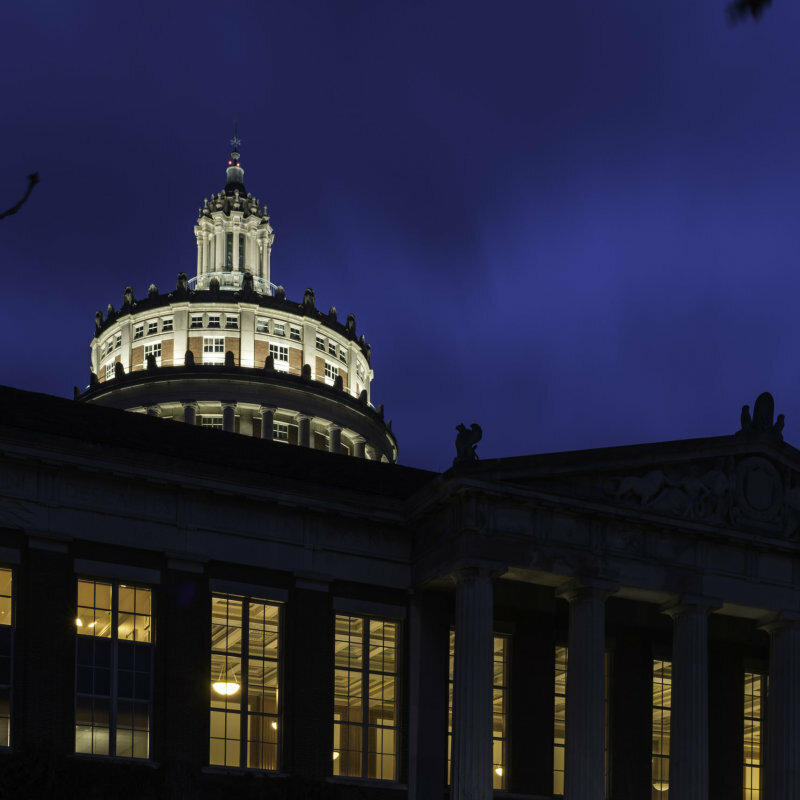 Sustaining members make a five-year unrestricted pledge, of $1,500 or greater annually, that provides continual support which is critical to the University. 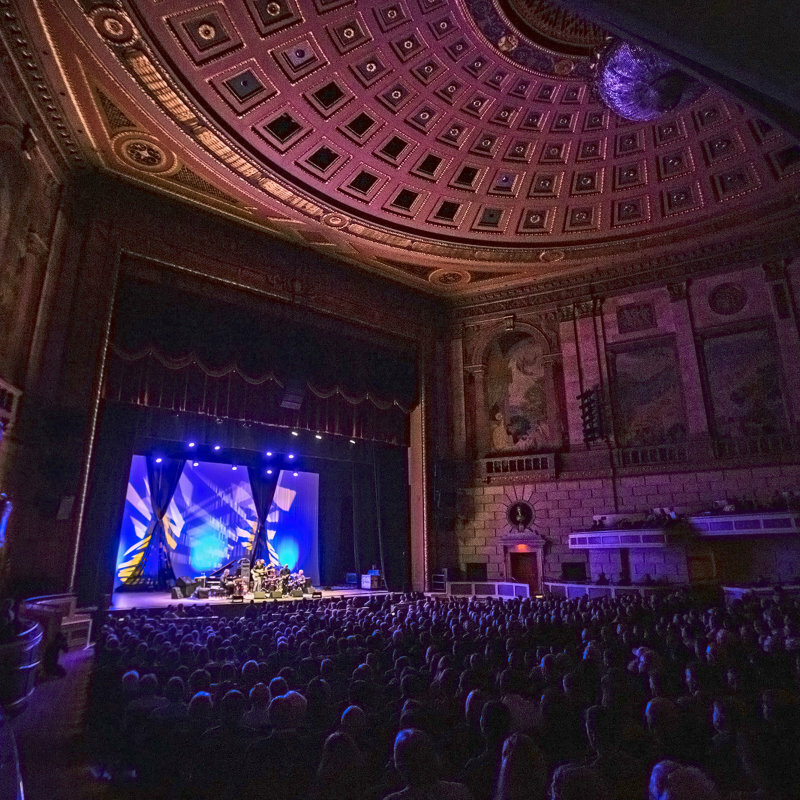 Members make their gift to the areas of the University they feel most passionate about. 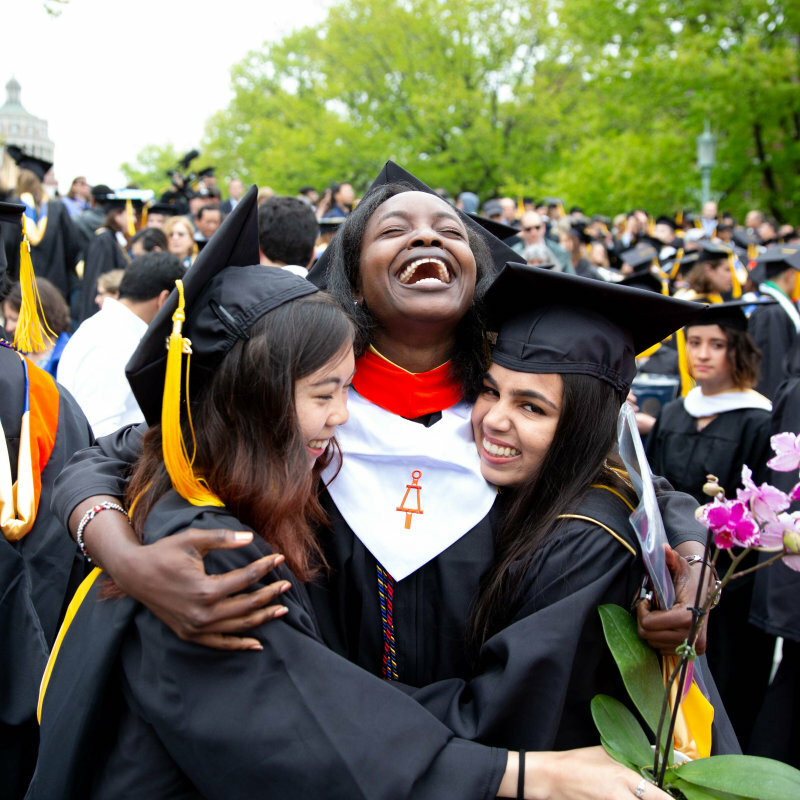 Associate Membership is available to undergraduates and those who have graduated within the last decade. Membership entails a commitment of $4,000 for a five-year period. Annual gifts can be allocated evenly or at a progression of gifts over the five year period. 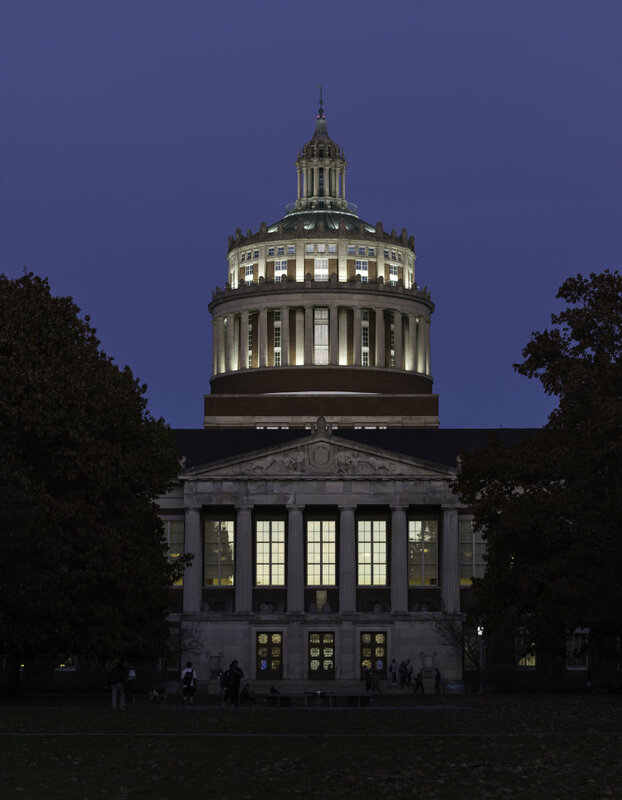 The University of Rochester can work to design a membership that fits your needs. 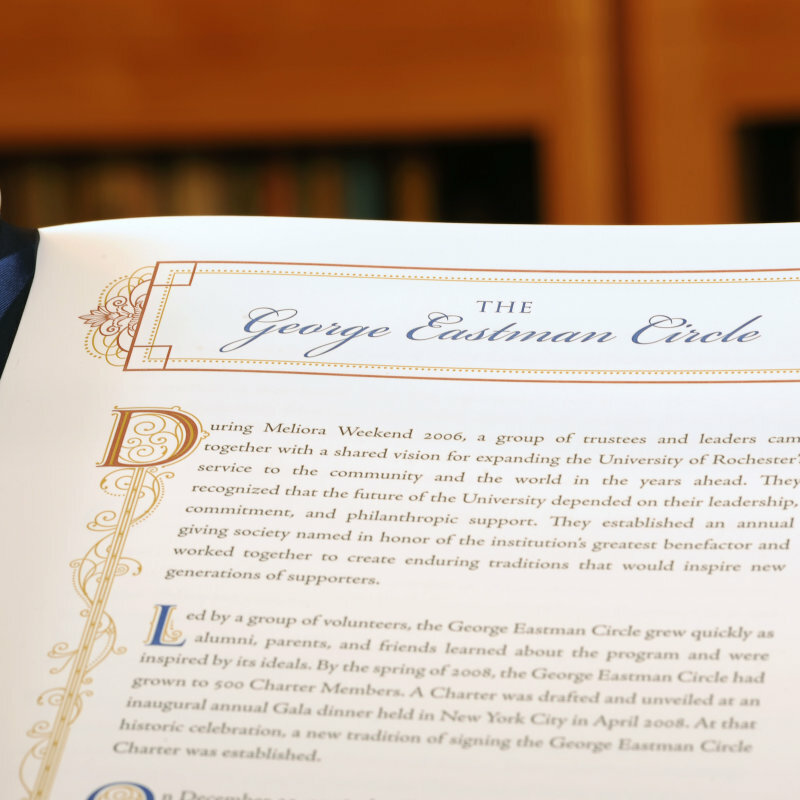 Please click here to download the Associate George Eastman Circle Membership Brochure.